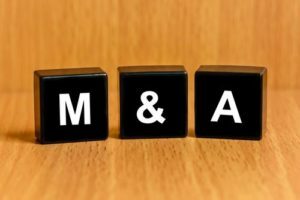 Merger and Acquisition - Devoted Enterprises Inc. When it comes to merger and acquisition, most businesses cover their bases in the tax and legal area of the merger but sadly, far too few think about the operational ramifications and how to blend the best of both worlds beyond the simple cuts that normally get made. Some businesses try hard but don’t enlist the help of professionals like they did on the legal and tax side. 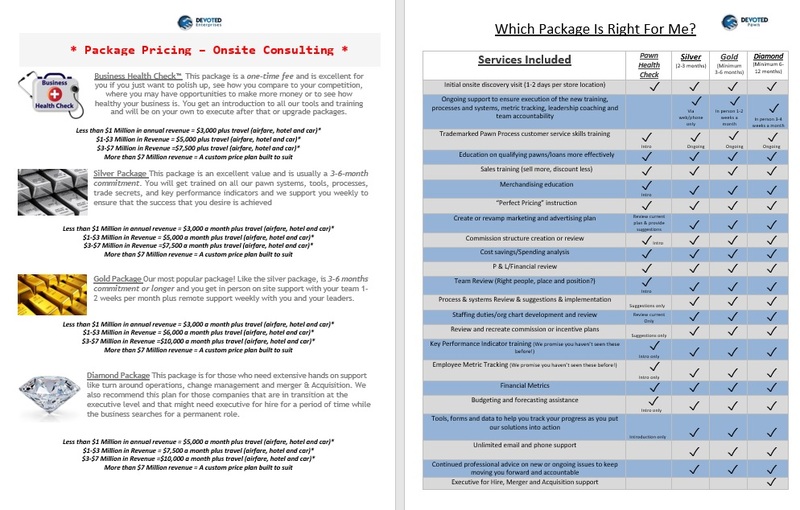 We help those few that have the foresight to see the long term benefit and cost savings associated with spending time to understand the business models, staff specialties, unforeseen potential, and possible extra productivity. Some of the greatest business ideas in the world have come to light in merger scenarios and we will help you bring them to light for you! Merging with or acquiring another business is a beneficial, but risky move. You need to deal with many issues, such as increased workloads, diverse cultures, and distractions. The fact that you’re combining two entities or managing another company makes the situation more complicated. Seeking help and advice from professionals can mean the difference between ensuring a smooth transition and messing up the merger and acquisition process. Businesses that fail to hire us before the merger or acquisition regularly need to deal with increased workloads because they lack the experience doing so. You have to decide whether to retain or reduce the combined number of employees. You might also need to perform additional tasks and work longer than usual. By hiring a qualified business consultant, you can manage your time properly and adapt to the changes in your organizational structure more quickly. Some entrepreneurs lose focus during the merger and acquisition process due to the increased amount of work that needs to be done or lack of clear vision on how to make this a success. Completing new and pending tasks becomes a challenge. Our consultants will help remove barriers and distractions so you can focus on things that are more important. We’ll teach you how to manage your time more effectively, prioritize, and finish everything on schedule. Merged businesses have a common goal: to achieve a smooth and successful transition. Preparation is key to making this happen. Your team, your finances, and your business partners must be ready for the changes that are about to take place. You also need to inform your clients about the merger and acquisition to avoid confusion, which can lead to reduced sales. We can guide you to ensuring all of these safeguards are in place before any damage is done. The consultants at Devoted Enterprises have years of experience working with merged businesses in different industries across Minneapolis, Minnesota and the United States. We’re glad to be part of your company’s success story. Contact us so we can get started immediately. Whatever your business is, we are certain that we can help you become more successful and make more money! We are dedicated to your success! We’re here to help answer your questions. Our experts are on hand to help inform you of every aspect regarding your topic.We take great pride in using our expertise for you and look forward to hearing from you.